In just one year, DJ Bret Law has taken a 16 year hobby and turned it into a full-fledged international DJ career. Based and brought up through the ranks in Seattle, WA, Bret Law smashes dance floors with his fusion of house, dance, circuit and EDM. His bootlegs and mashups have been streamed and downloaded in over 500 countries and featured in #1 ranked podcasts on numerous occasions. Current residences include Seattle, Los Angeles and San Francisco. 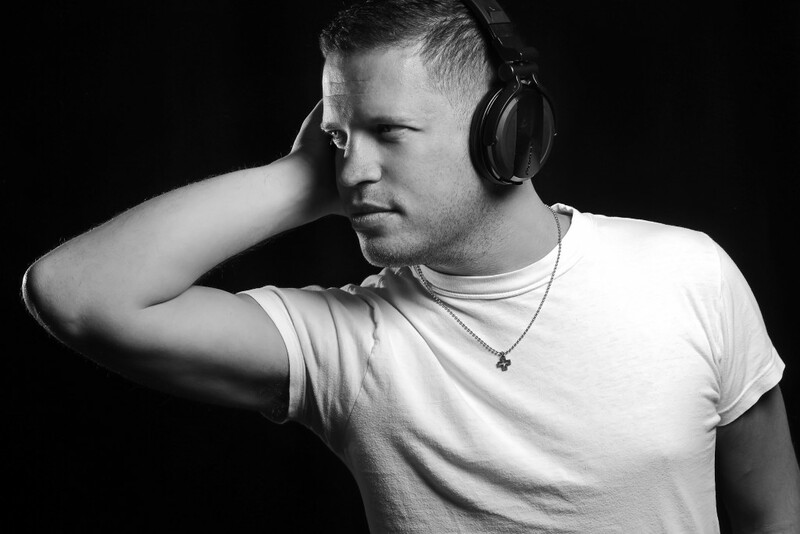 DJ Bret Law is expanding into international territories as well with upcoming gigs in Sydney, Australia and Vancouver Pride in British Columbia, Canada. Other large scale events include Gay Days Orlando, Gay Days Las Vegas, Whistler Pride & Ski Festival 2015, and Pride festivals and events in Seattle, Los Angeles, Minneapolis, and beyond. 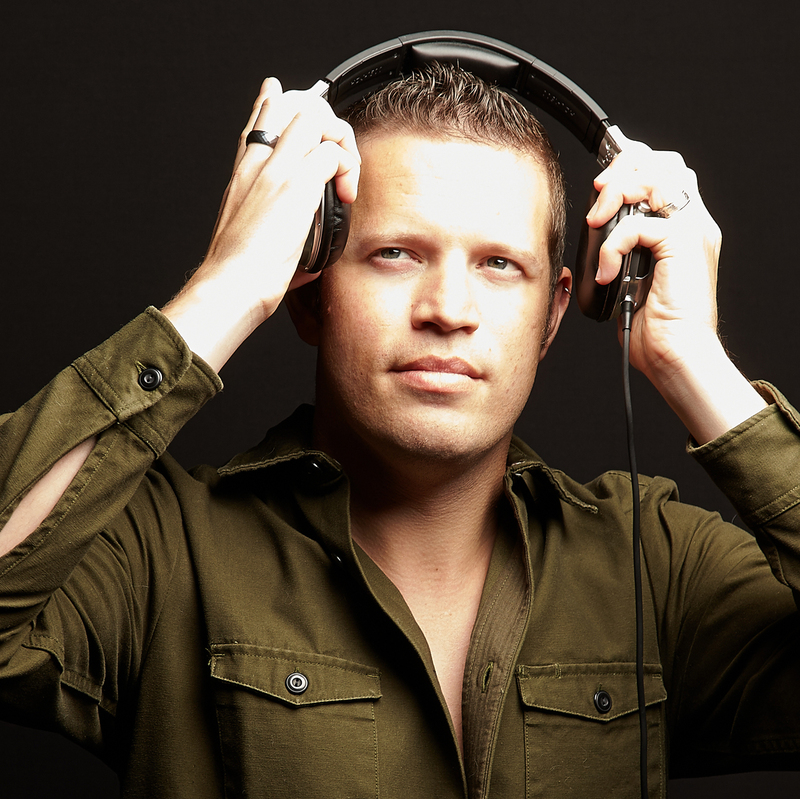 DJ Bret Law has shared the roster with an impressive mix of local, national, and international artists including Abel, DJ DrewG, DJ Grind, Deborah Cox, Betty Who, Hector Fonseca, and Alexis Jordan! You can keep up to date on DJ Bret Law’s music and more at www.djbretlaw.com. His original and uplifting sets are not to be missed!